Good evening everyone! 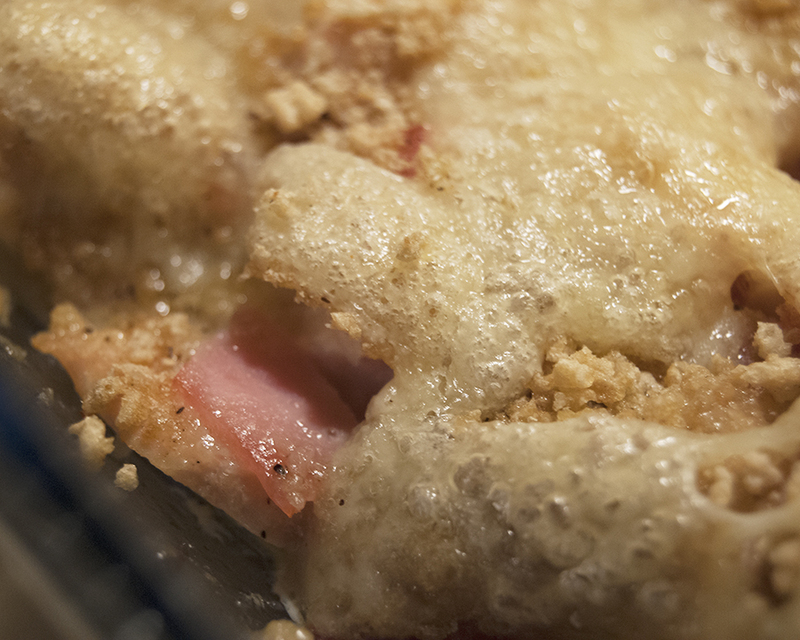 Here’s the recipe for the chicken cordon bleu casserole I mentioned in my first post. Enjoy! Combine uncooked chicken, ham and butter in 9×13 glass cooking pan. Spread evenly across the pan. Combine Chex crumbs and spices to taste. Spread breading over chicken and ham. Bake 350 degrees for 20 minutes. Layer Swiss cheese over the breading. Bake for another 10-15 minutes, or until chicken is fully cooked. Let sit for 10 minutes before dishing with a serving spoon.